Welcome to the August Edition of the SoapBox! Last month we wrapped up our Water Conservation features with exclusive SolarShield SoapBox reader pricing. This month, it’s all about giving thanks. We’re announcing our Donation Nomination winners for the second quarter AND we’re featuring one of last quarter’s winners: Augie’s Quest. 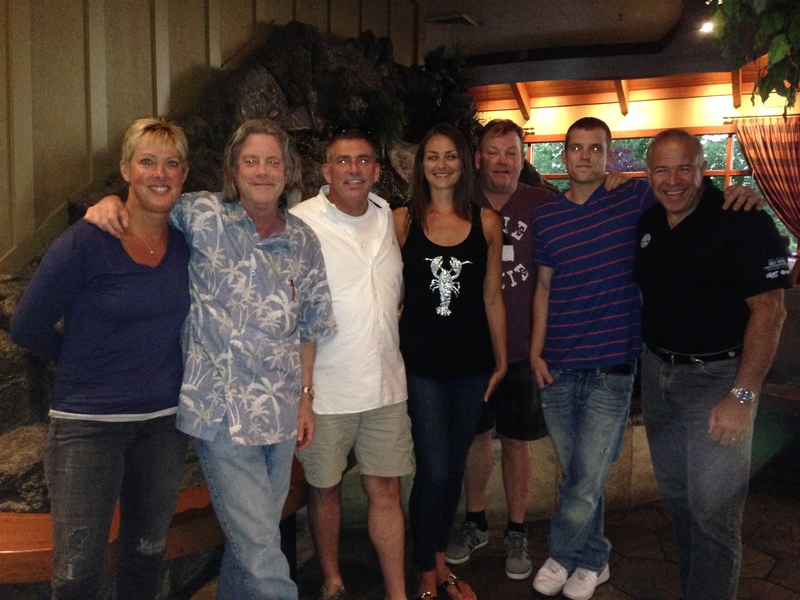 When Bill McBride chose Augie’s Quest as his Donation Nomination, he chose wisely. Augie is the real deal, and his story may hit close to home. “I am often asked, ‘What has it been like living with ALS for ten years?’ To be frank, it’s been f%*#ing nuts. Living with ALS for a decade has been a tidal wave of emotions and experiences – much too hard to sum up in one blog post, but I’m going to take a stab at it. Before my diagnosis, I lived the fast life. I would drive my Ferrari down Pacific Coast Highway like greased lightning. My wife, Lynne, says she always knew when I was home because she could hear the sound of the engine revving down the driveway. For the next 5 months, we will be featuring a Petra Soap product here on the SoapBox. This is your opportunity for a virtual demonstration of the latest and greatest products for your fitness/health club’s success. Introducing the Wizard IV: Just push the button on the Wizard IV Soap Station and you are ready to start saving with Petra Super Concentrates. 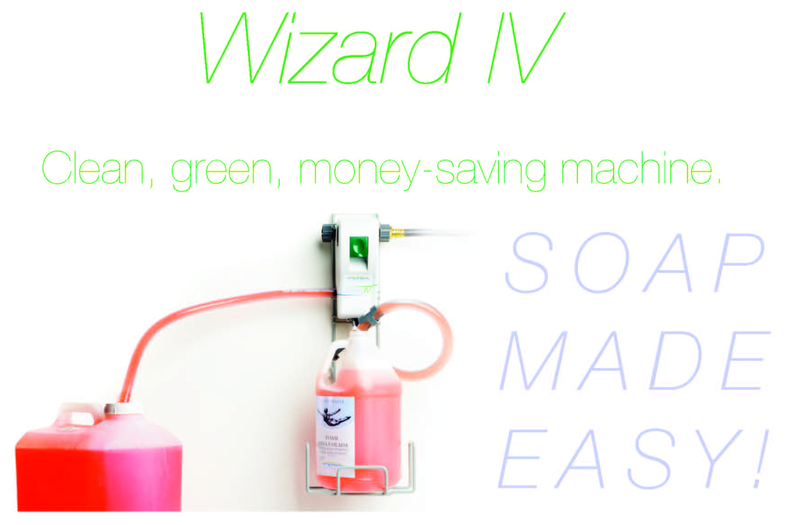 The Wizard IV is a wall mounted soap station (similar to a chemical station) and liquids are available in a variety of popular colors and fragrances.